Thanks you to give me opportunity to meet Poy the woman who i am engaged now. It was my friend who spoke to me about this site i did not know already. 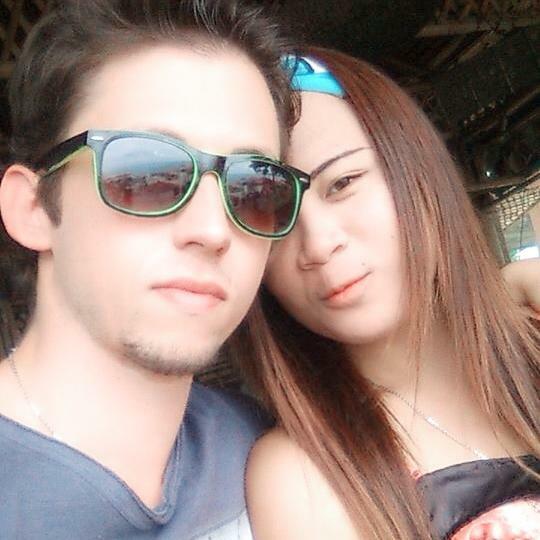 Even i was living in Thaïland it is not so easy to find the girl i was waiting for. Thaidatevip gave me another way to meet different womens. J'ai trouvé l'amour de ma vie ici. 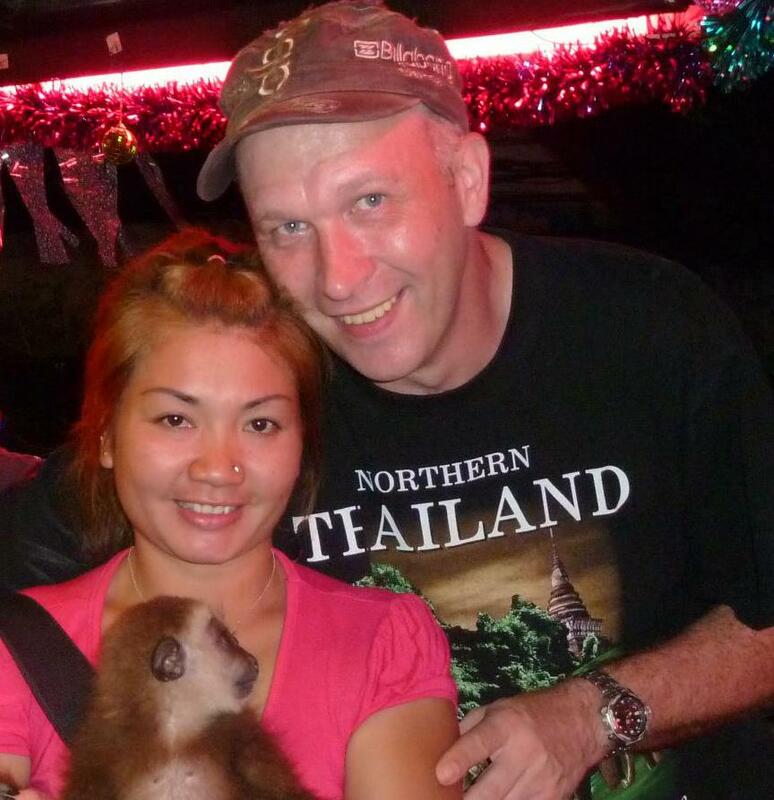 Après avoir correspondu quelques mois ici je suis allé en Thaïlande pour la voir. Cela à été le coup de foudre et aujourd'hui elle m'a rejoint en France ou elle apprend le français à l'université. Nous vivons une belle histoire à Paris ou j'habite. Nous préparons notre mariage pour l'année prochaine. 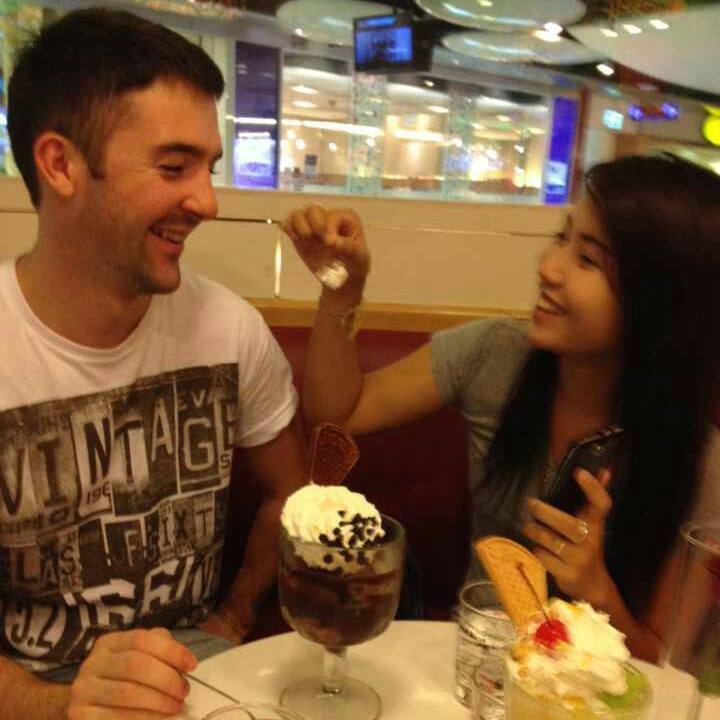 I met my wife through the Internet on Thaidatevip's dating site. After been married and have several relationship with western women, i was very disapointed. However, i fund here true love with a great woman. We had correspondance through internet before to meet in real and when when we met it was like we already know to each other. Now we are living happy in Chiang Mai. ยอมรับข้อตกลงและเงื่อนไขการสมัครของเวบไซต์ ข้อตกลงและเงื่อนไข และ กฎบัตร ไทยเดทวีไอพี.